Last week included a discussion about rebranding the RSong backend name to reflect its generic use case. Members were encouraged to suggest names in the RSong Discord channel. Considerations were made by the European co-op for an Android frontend for Dan Connolly’s voting system. Greg mentioned his conversation with PeerTracks, a blockchain streaming service, in which they discussed the value proposition of music on-chain. Jonathan announced the commencement of node testing sessions in China. Interactions continued on economic incentive mechanism to engage validators. This week, Greg talks about block merge and making payments to the Casper wallet following the technical update from Kelly Foster. Kirsten Söderlind and Gary Johnson speak about the Artèriel project and what the fine arts organization hopes to achieve with RChain’s infrastructure. They petitioned for support to build a backend MVP. Greg discusses his article, “Blockchain as a tool for political transformation.” He then discusses the latest RCast on computational calculi comparing the Casper consensus protocol and Rho framework. The hangout closes with a redress to allegations from the Telegram channel against the Board for malfeasance. Artériel is a digital art licensing platform that helps museums and art collectors monetize their collections via reproduction, securely sharing more art in more ways with more people. By reproduction and registration of fine art images, it equitably compensates artists, museums, collectors, and rights holders. Kirsten Söderlind and Gary Johnson discuss the Artèriel platform. The 1000Museum was their former company. 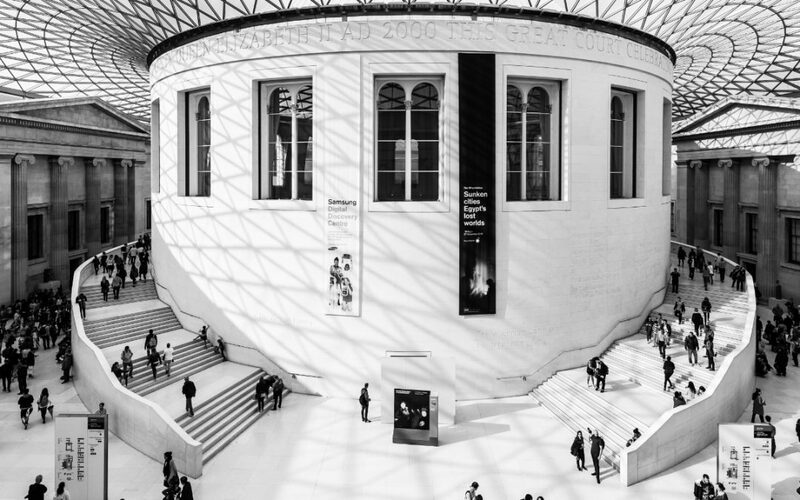 They believe RChain provides a trusted blockchain infrastructure for artist and museums. They have an asset management system called resource base and are seeking support from the community to build the backend MVP. Members of the community willing to engage to this end are welcomed. Greg follows up on a blog post on computational calculi. He compares the Rho framework with the Casper protocol. While Casper is a protocol designed for proof of stake consensus, the Rho framework is designed for execution models. Lately, the Telegram channel has been included many allegations against the Board for malfeasance and lack of transparency on financials. Greg addresses this by stating that Barry Cynamon has been responding to the allegations and ensures the community that these claims are unsubstantiated. Jonathan suggested having FAQ channel where individuals can be referred to for clarity. This will make pertinent information available to everyone. Greg believes communication channels should be handled like a precious resource and dialogues should be more measured.